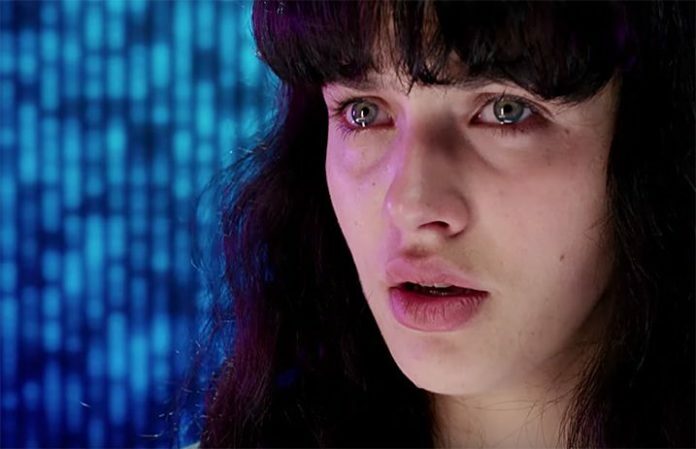 The new season of Black Mirror has officially launched on Netflix, and before we binge, we caught a glimpse of the show’s chilling New Year’s message—and it’s only fitting. The video mixes content from both the show and clips from real-life politicians and influencers, including Facebook’s Mark Zuckerberg, Russian president Vladimir Putin, British Prime Minister Theresa May and more. Of course, this is all paired with spine-tingling footage, and let’s just say, we have goosebumps. You know we’ll be binging this ASAP. Next articleQUIZ: Can you guess the Paramore music video from a single screenshot?